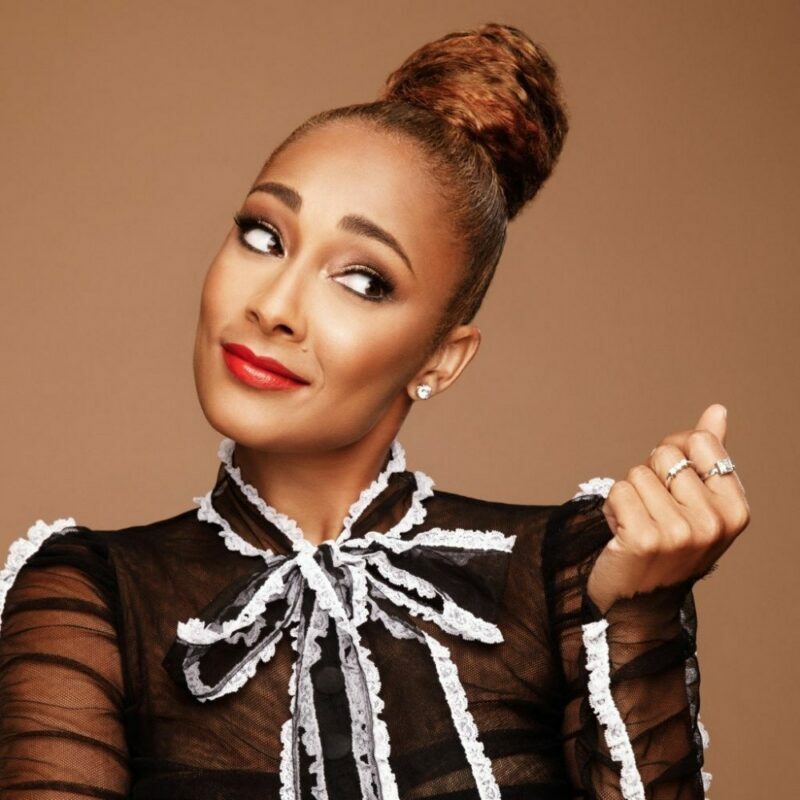 Comedian AMANDA SEALES played Tiffany Dubois in HBO’s Insecure.After graduating from Columbia University Seales starred on the Nickelodeon sitcom My Brother and Me and later became the VJ for MTV2’s Sucker Free Sundays. Amanda is the creator of Smart, Funny, & Black: The Show and recently released an hour long stand-up special on HBO called I Be Knowin’! Call 866.335.8777 to book AMANDA SEALES on your campus.